This beautifully updated 4 bed - 2 full bath home has an independent entrance for the suite being able to be converted to a bedroom and bathroom to generate an extra income. Excellent condition home and located near the intersection of 17-92 and H E Thomas Jr Parkway. This house features brand new floors and brand new kitchen cabinets and granite along with stainless steel appliances. 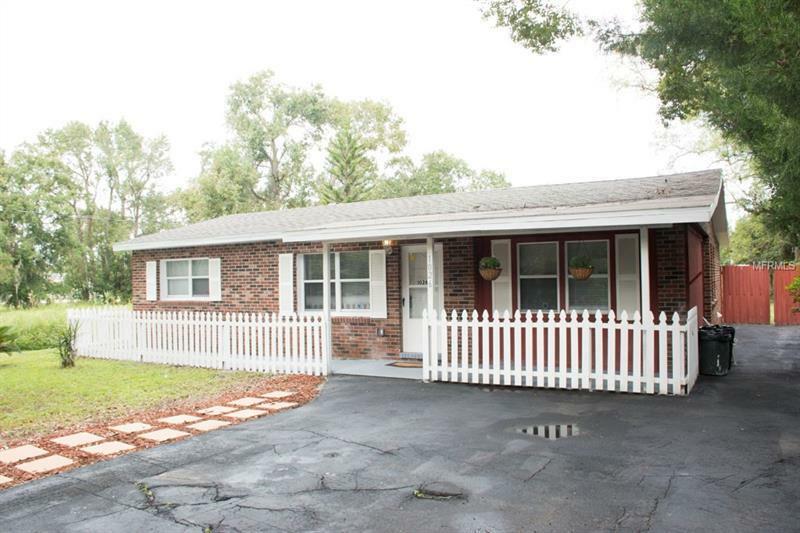 Renovated roof, completely rewired (electric), brand new A/C inside and out side. Bedrooms feature new ceiling fan. Both the living room and dining room integrated with kitchen, is great for relaxing and entertaining your friends and family. Other great features is a spacious backyard with a barn and located on a cul-de-sac. *Master bedroom has an independent entrance that can be converted to a studio and rented on the side.